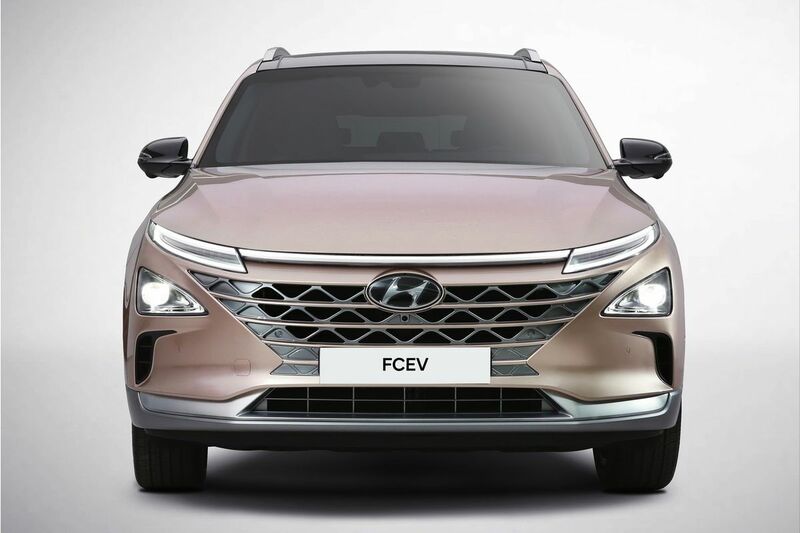 The new hydrogen-powered South Korean SUV, Hyundai Nexo, promises about 800 km of autonomy and 590 km with a charge of just five minutes. 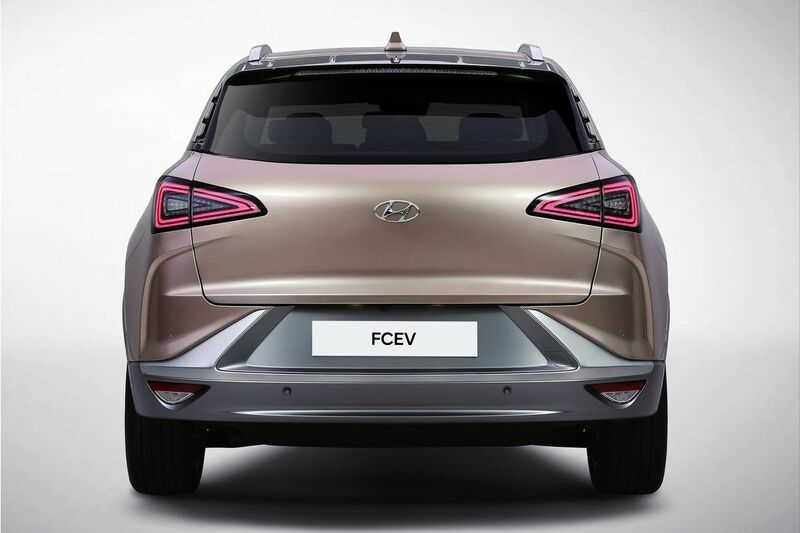 The Nexus comes with improved features compared to the previous hydrogen vehicle of from the Korean manufacturer, the Hyundai ix35 Fuel Cell. 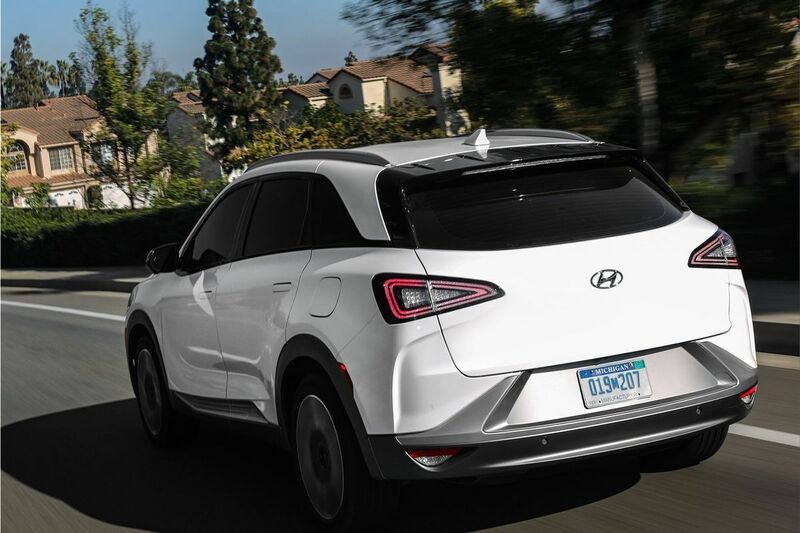 Hyundai Nexo, thanks to a new platform, it will have more efficient aerodynamics and acceleration than its predecessor the Hyundai ix35 Fuel Cell : it will reach 100 km / h in just 9.5 seconds and it has a top speed of 130 mph. We still do not know the price, nor in what markets will it start to be sold first. 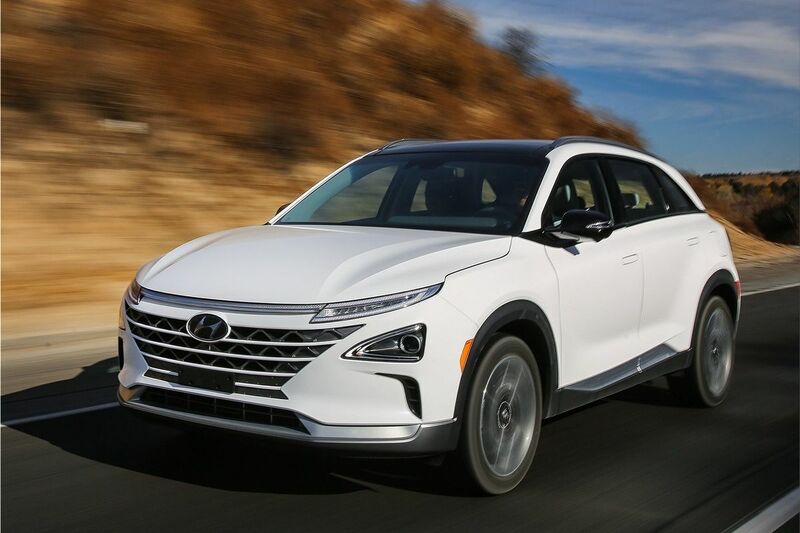 Hyundai Nexo will be equipped with a 120 kW (163 hp) electric motor. The most important thing is its autonomy: it promises around 800 kilometers reported to the NEDC cycle and it will take only five minutes of charging its pressurized hydrogen tanks to travel 590 kilometers. The new architecture allows a lighter weight, more space in the cabin and also allows the battery to be relocated in the trunk. 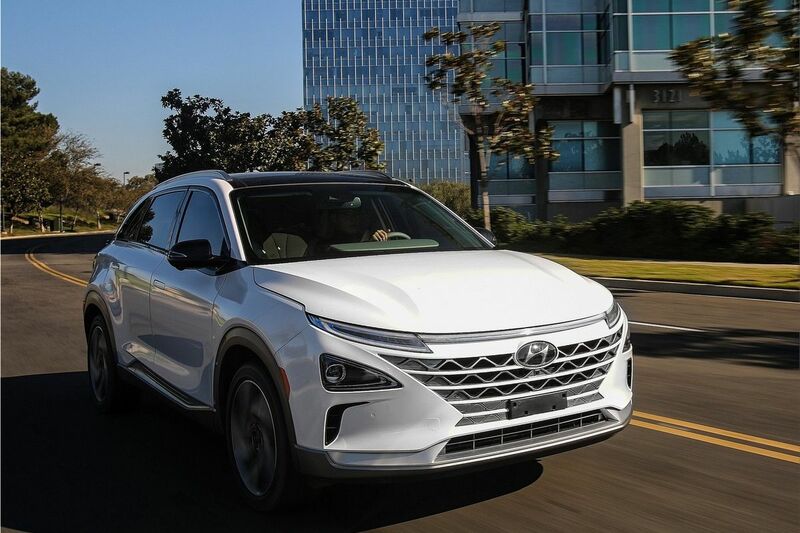 Hyundai also says that the Nexo's hydrogen tanks have been reinforced. NEXO has the same level of durability as internal combustion engine vehicles. 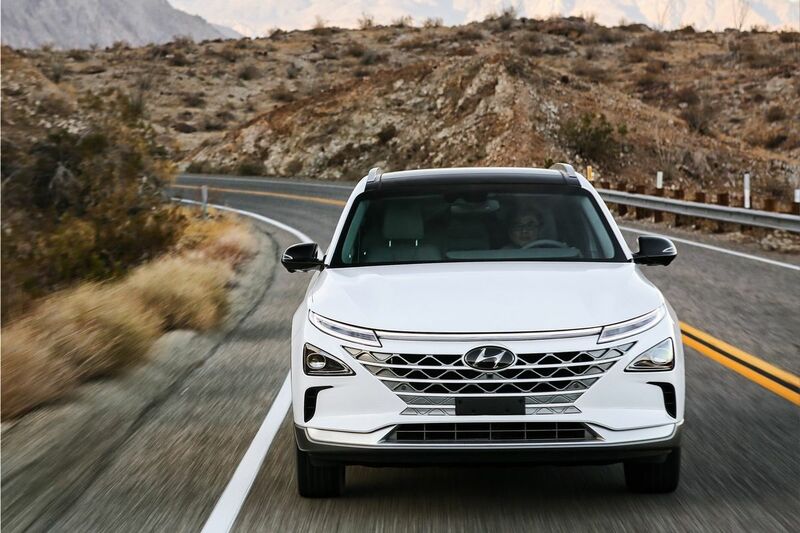 The NEXO has been tested in extreme climate conditions, and according to the Hyundai, has been able to start after being subject to night temperatures of 28 degrees below zero and to withstand maximum of 48 ºC . This new fuel cell vehicle has new technologies that we are willing to try: Blind-spot View Monitor (wide-angle peripheral vision cameras on each side of the vehicle to monitor areas that can not be seen by a traditional rear-view mirror), Remote Smart Parking Assist (parking or leaving a parking-seat autonomously with or without a driver in the car), Lane Following Assist (LFA) and Highway Driving Assist (HDA).